Designed with versatility in mind. Great for cycling, casual wear or smart business wear! 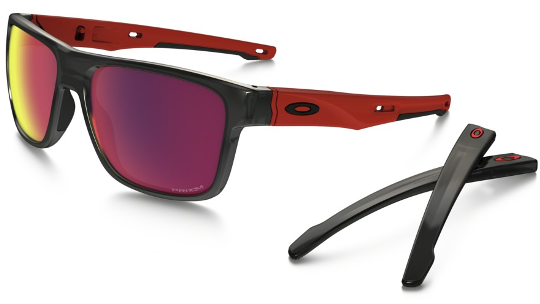 The Oakley Crossrange are not only a customer favourite but a store favourite with 3/5 staff wearing them daily. What makes the Crossrange great is their versatility to any situation. Whether you're heading down to the park with your mates, taking a stroll across town for your next business meeting or heating things up on your bike the crossrange can handle it. 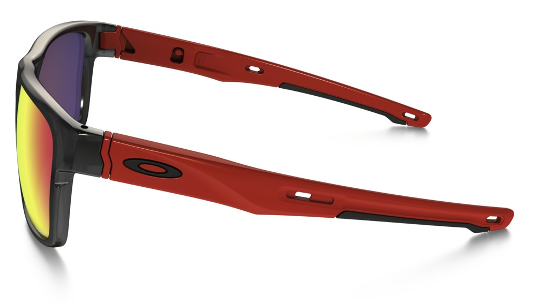 Designed to be compatible with two different sets of arms, these glasses can protect you from sweat as well as they can make you look stylish. 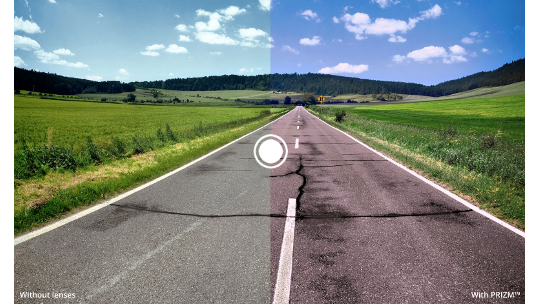 Finally, Prizm technology allows you to see the road clearer and more comfortable than ever before, removing the sun's glare away from the road so that you're kept feeling safe and looking cool. 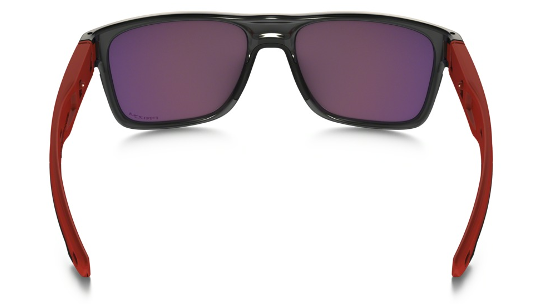 Frame Colour - Black Inc.